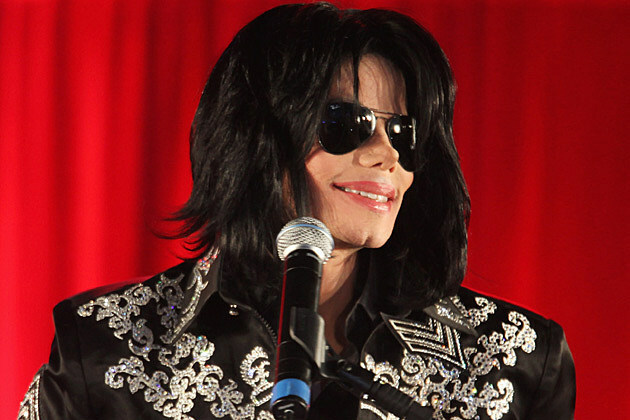 Five years after his death, Michael Jackson continues to make headlines with posthumous album debuts and a 3D version of “The Thriller” music documentary in the works for a 2015 release. Meanwhile, Jackson fans can also look forward to a new music documentary from MarVista Digital Entertainment, “Michael Jackson: The Journey,” being released digitally and on demand starting Thursday. “Michael Jackson: The Journey “traces Jackson’s modest childhood beginnings and transformation from boyhood sensation to the King of Pop. Jackson was born Aug. 29, 1958, in Gary, Ind., into a Jehovah’s Witness family of a steel mill working father and stay-at-home mother, with nine brothers and sisters. Jackson died June 25, 2009, after suffering from cardiac arrest. He was 50 years old. His impact on popular culture, social history, music and performance leaves a rich legacy. “Michael Jackson: The Journey” will be available across multiple digital platforms and on demand, including Amazon, Google Play, iTunes, Vimeo, VUDU, AT&T, Charter, DirecTV, iNDEMAND and Vubiquity.